AddSearch is dedicated to helping your website visitors find exactly and instantly what they want, using visual search. Their solution can be installed with just a few clicks and does not require any technical knowledge from your side. 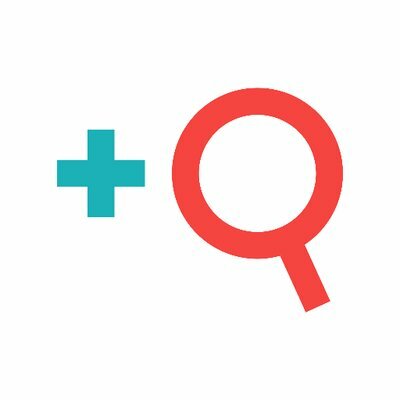 AddSearch is an instant, visual site search that works on all devices and is easy to install. AddSearch makes all your products instantly findable from your homepage. AddSearch helps your customers find the answer to their questions, reducing the pressure on your helpdesk and inbox. Getting the right information instantly and easily will turn your visitors into customers.